F/X man Rollie Tyler is now a toy maker. Mike Brandon , the ex-husband of Rolly’s girlfriend Kim, is a cop. 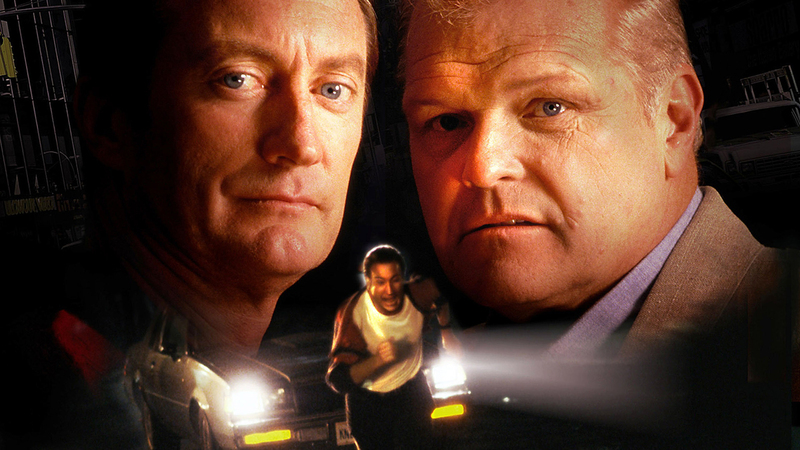 He asks Rollie to help catch a killer. The operation goes well until some unknown man kills both the killer and Mike.Mike’s boss, Ray Silak says it was the killer who killed Mike but Rollie knows it wasn’t. Silak is involved with Mike’s death, so he calls on Leo McCarthy, the cop from the last movie, who is now a P.I., for help and they discover it’s not just Silak they have to worry about.